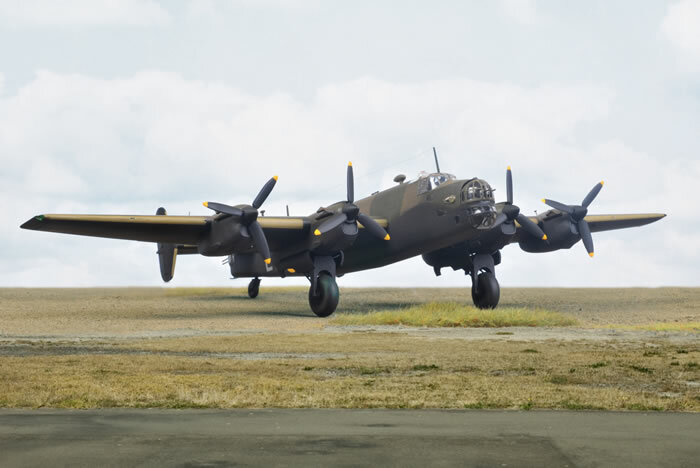 Here is my 1/72 scale Halifax B.Mk.II Series 1, based on the newly released Revell kit no. 04670. On the one hand, this model features a high level of detail and moulding, excellent surface detail that is both crisp and restrained, some of the nicest clear parts that I have seen in this scale and many options including clear or turreted nose, optional dorsal turret, glider tow attachment, drop fairing for the ventral turret opening, three styles of engine intake, three or four bladed propellers and more. Inexplicably, however, this new state-of-the-art Halifax also suffers from obvious shape problems in some important areas. The main issue is the engine nacelles. To put it simply, they are noticeably too wide and too squared-off. This directly results in other problems, including gaping intakes, oversized spinners and wide undercarriage bay. The main wheels and tail wheel are also too small in diameter, whilst the shape of the propeller blades is not correct either. The old Matchbox kit is still widely available, mainly in its Revell reboxing (kit no. 04394). 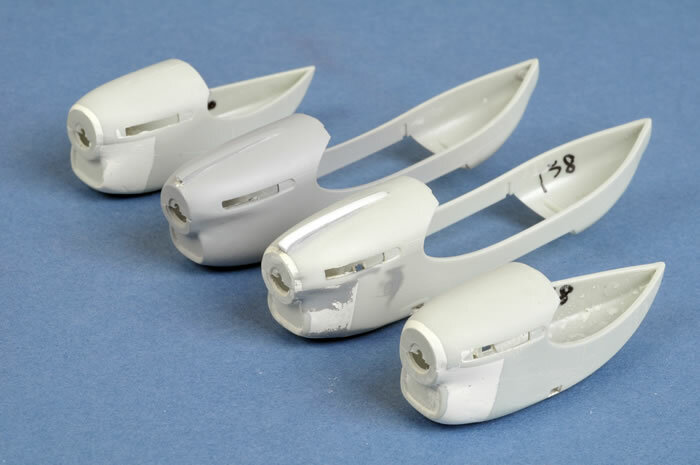 Some of the equivalent parts in this kit are closer to the proper size and shape than the new Revell kit, but the Matchbox nacelles are actually slightly too narrow. I therefore decided to do a partial kitbash, partial reworking using elements from both kits to improve (note that I do not say "correct") the offending areas. The photo below shows the Matchbox intake glued to the unmodified new Revell nacelle. 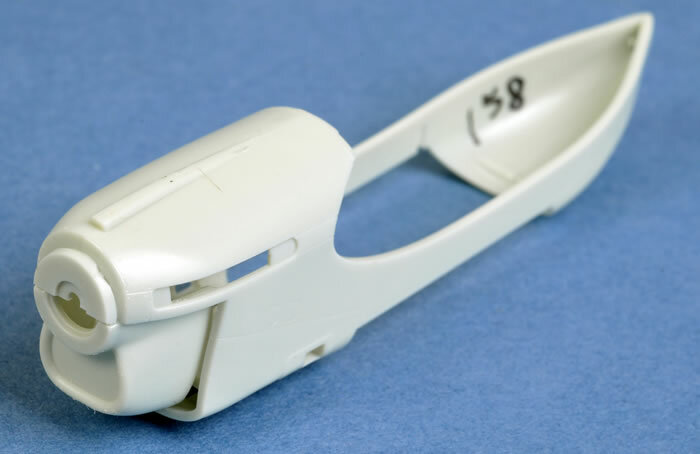 I adapted the much smaller Matchbox intakes to the wide Revell nacelles, using bulk quantities of Milliput and coarse sanding sticks to backfill, rebuild and recontour the shape. Here are the nacelles during the transformation process, but before final sanding and scribing. 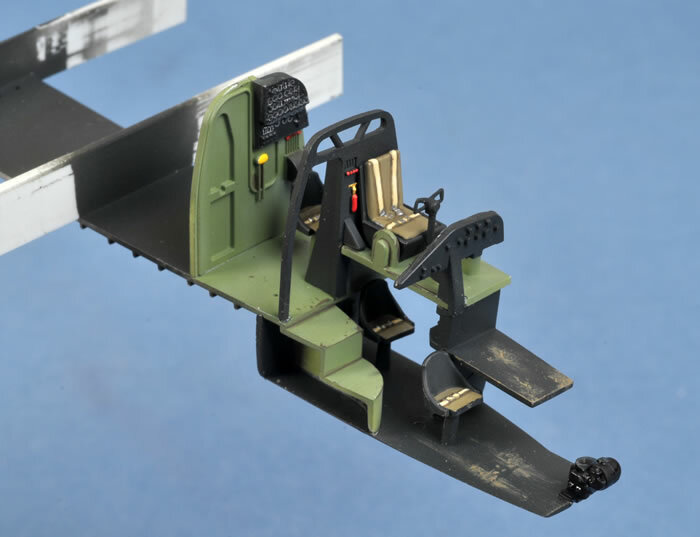 Other improvements included fitting the Matchbox wheels (makes a big difference, especially the tail wheel), spinners and propeller blades, although the prop blades are too wide and not particularly accurate. Both Freightdog Models and Aeroclub will be coming out with alternatives for these areas though, so stay tuned for more news on that front. The unique markings were sourced from Xtradecals decal sheet no. X72133, while the national markings are a combination of Fantasy Printshop decals and from the Revell reboxing of the Matchbox kit. 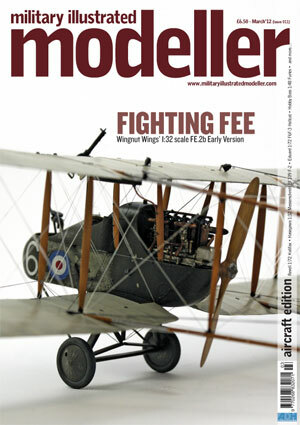 A detailed description of construction and modification of this model features in a ten-page illustrated Feature Article in Issue 11 of the newest magazine from ADH Publishing, "Military Illustrated Modeller". MIM Issue 11 is available at W.H. Smiths and on other UK newsstands this week. 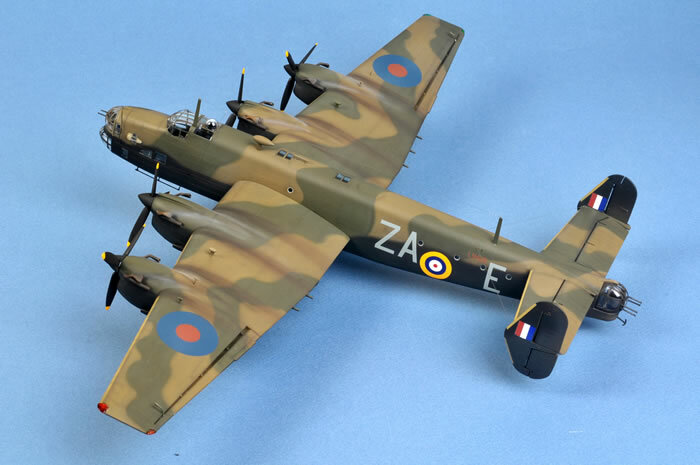 It may also be ordered online from the Military Illustrated Modeller website.